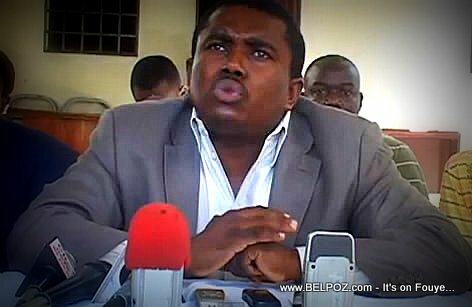 Haitian opposition and anti Tet Kale leader Andre Michel is had as hell after hearing that former first lady Sophia Martelly. Andre Michel blames some judges of La Cour superieure des comptes, which, he says, is a sort of 'passoire' (sieve) letting all the big fishes go, big fishes he says are accountable to the nation. "To grant Sophia Martelly decharge so easily is a scandal. This proves that it is the whole system that must be changed in this country, " Andre Michel said. According to the opposition leader, Sophia Martelly was managing between 50 to 70 million dollars at the National Commission to Fight Hunger and Malnutrition (COLFAM) under the presidency of Michel Martelly, her husband.